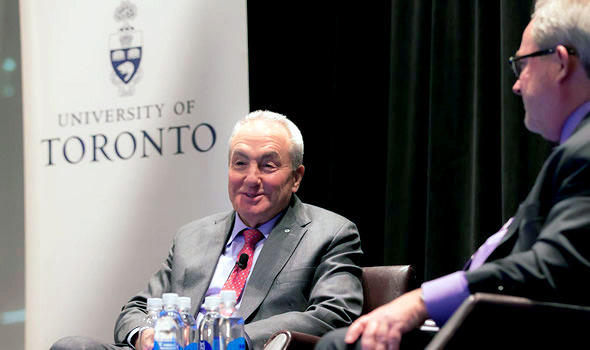 Saturday Night Live creator Lorne Michaels, who graduated from U of T in 1966, was first in a series of U of T alumni to participate in international student recruitment efforts. The University of Toronto has been actively recruiting undergraduate students from around the world for many years. Academic divisions and the Office of Student Recruitment collaborate to visit schools, host events and attend fairs in Asia, Africa, the Middle East, Europe, Latin America and the United States. 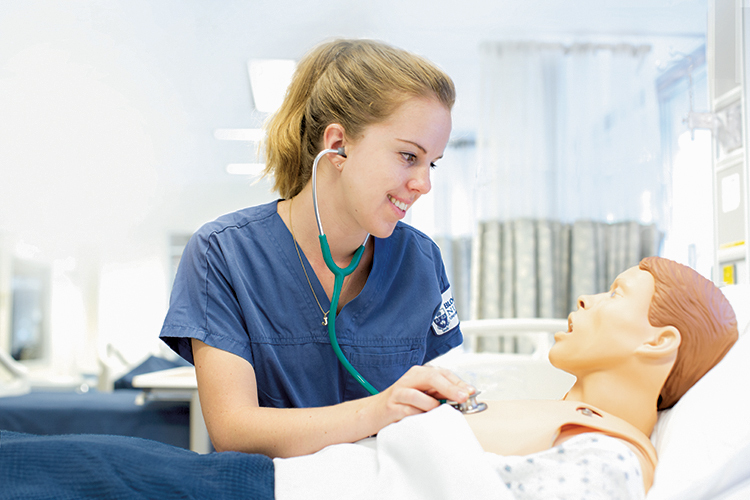 The university also partners with high schools in Canada that serve international students. In addition to in-country activity, the university has a Future Students website for international audiences and proactively communicates with prospective students via email, regular live video chats, social media and other mechanisms. The University is working to enhance its efforts, particularly in the US and India, to attract a diverse group of highly qualified international students. As part of the endeavours in the US, the university has engaged local alumni in key markets to enhance the recruitment efforts. These alumni have acted as notable keynote speakers and event volunteers, sharing their experiences as both students and alumni with potential future students and their families. Read more about the event featuring Lorne Michaels here.